Jiangyin Dingli Hoisting Machinery Co., Ltd. 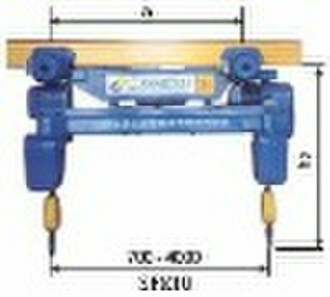 This model hoist is SJPK hoist. 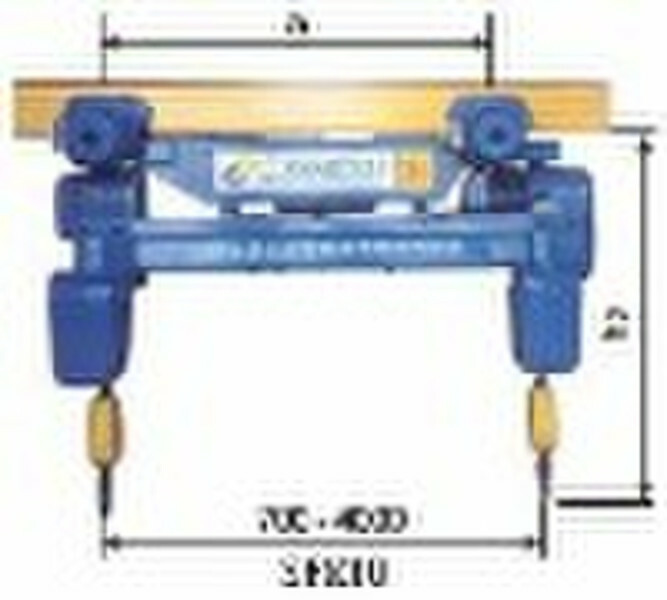 The capacity is from 125kg to 5oookg. the distance between two hooks is from 0.5m to 4m. All the hoist are used the imported chains.